Zampost workers across the country have gone on strike. They have not been paid for the last five months. We understand workers plan to state demonstrations. 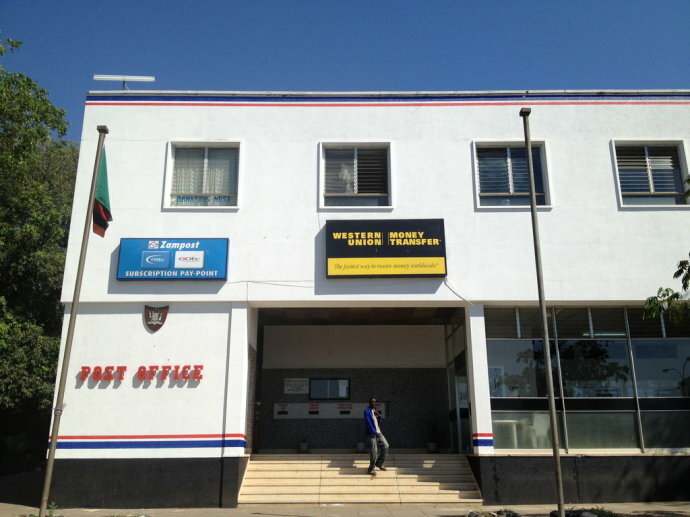 Staff from other branches in Lusaka have moved to the main post office to join the demonstration.